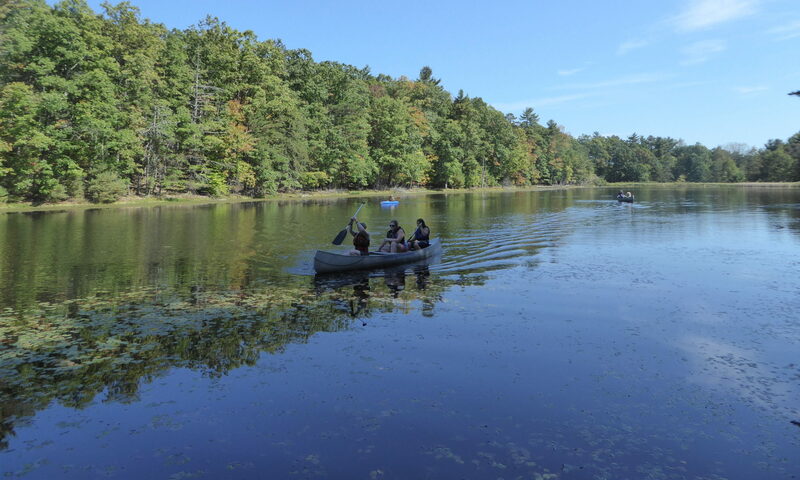 Community 416 will hold a troop-based Camporee at Camp Golden Pond the weekend of September 9-11, 2016. We’ll focus on Art in the Outdoors, earning the new national outdoor activity badges along the way (Daisies will complete “Between Earth and Sky” journey). Gaga ball, traverse climbing wall, SWAPS station, and fishing will be available, as well as a Saturday-afternoon campfire. Archery and canoeing will be available if facilitators can be secured. Troops may arrive Friday evening or Saturday morning, and check out by noon on Sunday. Troops arriving Friday evening will be responsible for their own meals until Saturday Dinner. Please bring a water bottle and bagged lunch for Saturday. All girls must be registered for the 2015-16 Girl Scout year (i.e., girls joining troops starting with Oct 1, 2016 troop year must also register for “last” year, with 2015-16 membership only good for 1 month). All participating adults must have GSHPA registration for 2015-16 and current background checks on file with GSHPA. Please refer to GSHPA website at http://www.gshpa.org/en/for-volunteers/online-support-for-volunteers/background-checks.html for more information. Please register troops by Friday, August 26, 2016. Leaders must email participant travel roster to camp@statecollegegirlscouts.org no later than Monday, August 29, 2016. Leaders will be responsible for collecting and maintaining permission and health-history forms, as well as providing a first-aid kit for their troop.